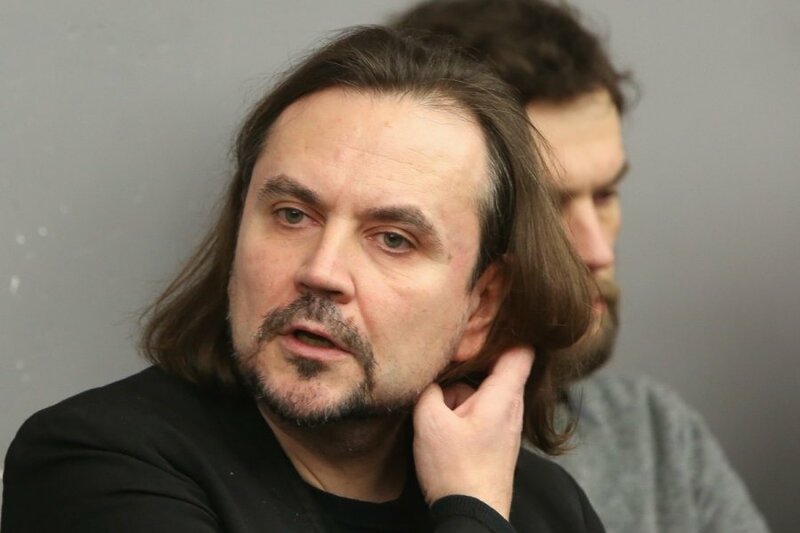 Lithuanian theatre director Oskaras Koršunovas is conducting a workshop for young actors in the prestigious Venice Biennale theatre project. One of the goals of the project in Venice is to provide young actors with an opportunity to work and develop their skills led by prominent directors, playwrights and scenographers. This year's Venice Biennale theatre programme includes nine workshops with well known directors from all over the world and six residencies enabling young theatre companies to showcase their projects. Koršunovas' workshop continues throughout 4-10 August, the culmination will be the performance of the play based on Anton Chekhov's The Seagull.